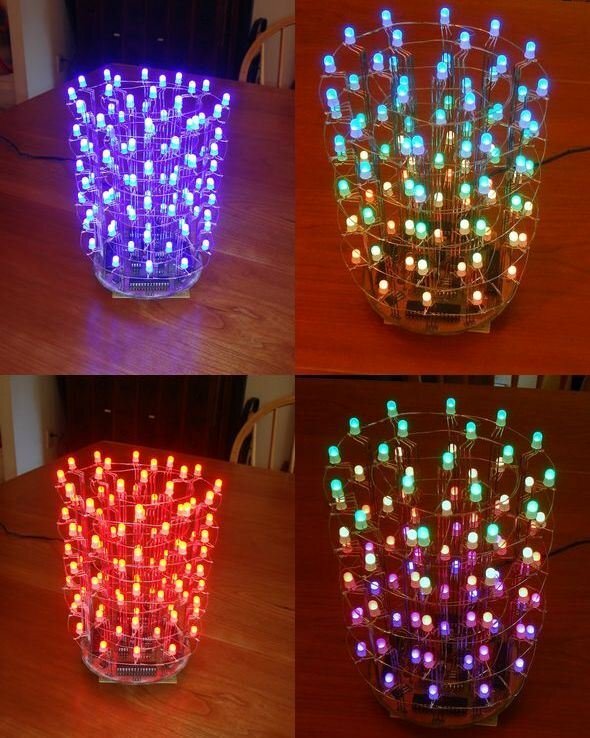 95 pieces made using RGB LEDs Led cylinder project quite professional printed circuit board, software quality circuit that is used quite ATEMGA168 microcontroller with integrated LEDs TLC5940 LED driverplowed. 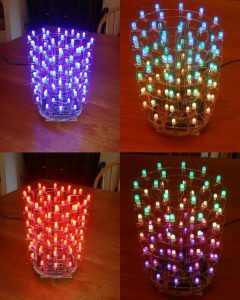 Installation was very difficult olmasy RGB LEDs makes the circuit very nice effect, but I made certain to be very puzzling. 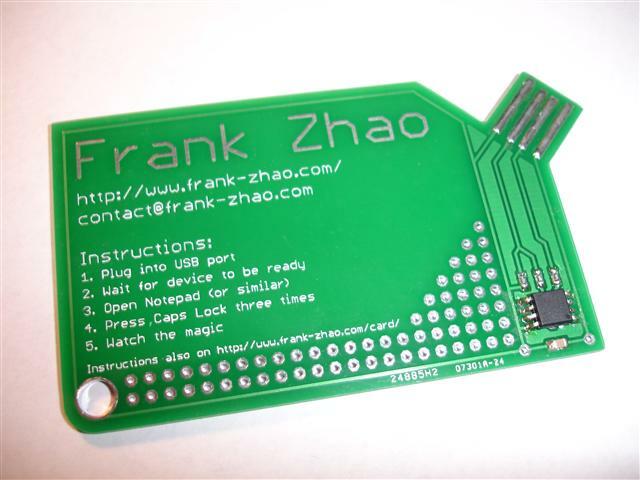 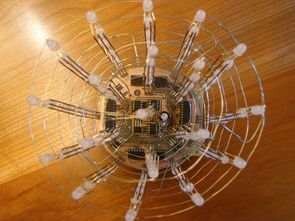 Also prepared with eagle pcb source, schema tlc5940.lb source C library and ATmega168, given java code.